It is with great pleasure and excitement that I offer personalized Cultural and Wellness Trip to Hungary. Join us for a rejuvenating trip filled with culture, beauty and wellness while you immerse yourself in the magic of my native country’s beauty secrets. 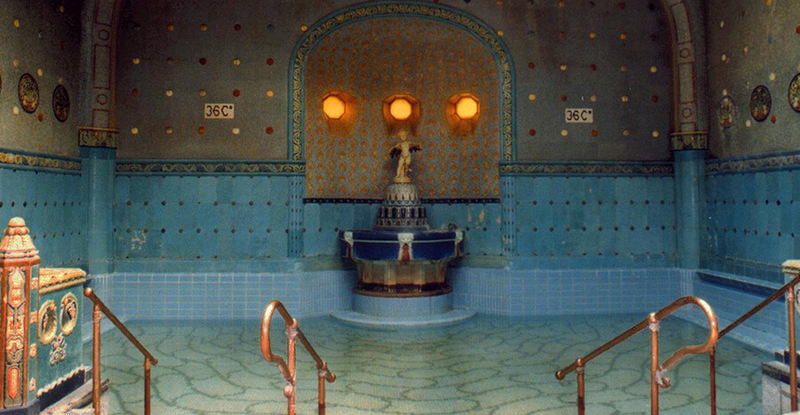 Not only does Hungary have one of the world’s largest medicinal mineral waters resources, but it is also renowned for its ancient bathing culture. This program is designed to refresh your spirit and replenish your body with a focus on health consciousness, prevention, and natural curative methods. The trips are designed to be intimate and personal tours limited to maximum of 10 guests – come experience Hungary’s celebrated spa and wellness culture with us on this journey!